Below the Belt Grooming for Men has partnered with leading men’s health charity, Prostate Cancer UK. 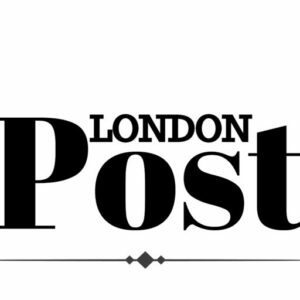 IN THE NEWS in timing with the recent statistics released surrounding the number of men dying from prostate cancer has overtaken female deaths from breast cancer for the first time in the UK we feel it’s no better time to raise awareness and funds for this amazing charity. In a bid to help raise awareness of a disease which kills 1 man every 45 minutes in the UK, and funds for the charity, the male grooming brand will donate proceeds from their products sold within the UK. 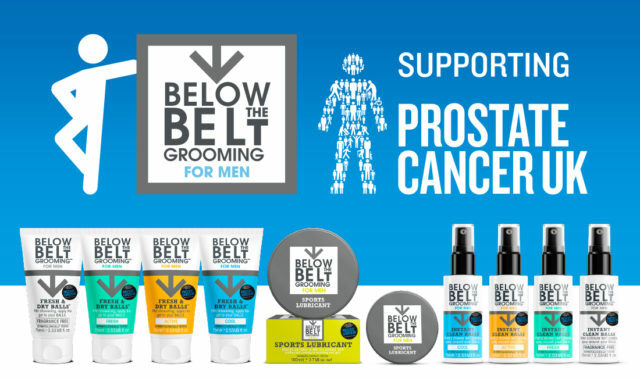 Below the Belt Grooming for Men has pledged to raise £10,000 for Prostate Cancer UK over the next year, with 20p from every Below the Belt product sold in the UK donated to the charity. Additionally, Below the Belt Grooming for Men will support Prostate Cancer UK at events to raise awareness of the disease, charity and partnership.